Drift boat. Flats skiff. Creek trail. Airplane. Supermarket. 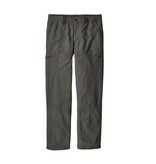 Patagonia created the Guidewater Pants specifically for situations where you might need, well, pants. 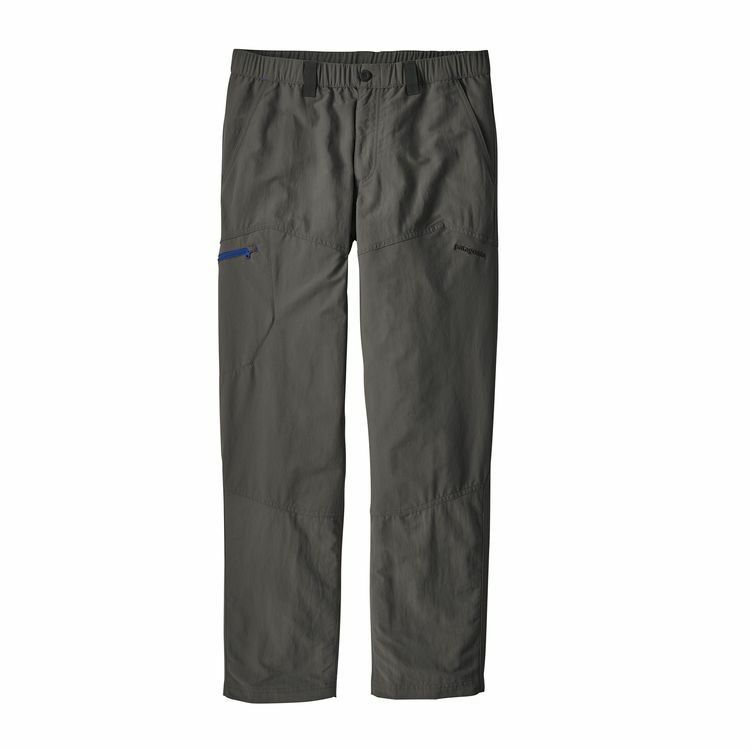 Water-specific features, including a zippered side-leg pocket, mesh drainage in all pockets and a remarkably fast dry-time make these the fishing pants of choice for anglers. But in truth, the comfortable fit, zip fly and motion-friendly waist with stretch sections and belt loops make the Guidewaters ideal for pretty much any activity. 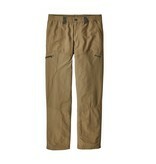 Which is to say, if you wear pants—and we bet you do—you might find yourself wearing these everywhere. 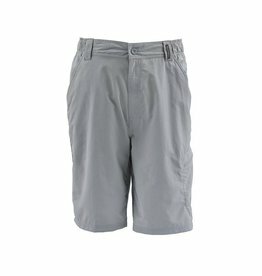 Made from lightweight, 3.9-oz woven nylon with a DWR (durable water repellent) finish and 50+ UPF sun protection. 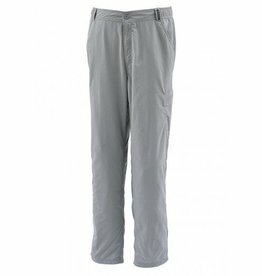 Inseam (size M) is 32".